How can e-commerce, boosted by the hyperdrive of international trade, improve your small or mid-sized business? Let us count the ways. 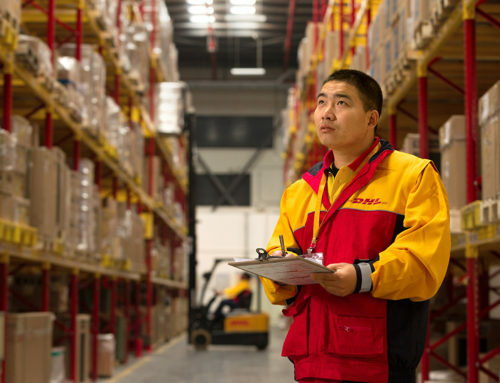 Or, more specifically, let’s count the many ways that more than 14,000 business owners and managers, including DHL customers, think global e-commerce is essential to growth, success and convenience. 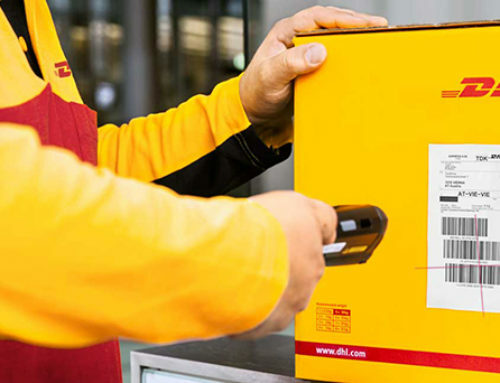 The views uncovered in a recent DHL poll of small and mid-sized enterprises (SMEs) offer clear insight into the growing role that e-commerce is playing in the business plans and aspirations of ambitious entrepreneurs and executives. Of course, the astonishing expansion of e-commerce is well-publicized: in 2017, consumers spent almost $454 billion online in the United States alone, resulting in the strongest year-over-year growth since 2011. Globally, e-commerce sales have topped $2.3 trillion. The new DHL poll shows how these larger statistics fit into the actual returns, sales projections and confidence levels of SMEs. Consider that 25 percent of the survey’s 14,000-plus respondents said that they have projected their e-commerce sales to increase by a massive 75-100 percent in the first quarter of 2018 compared with the same time period in 2017, and you get a sense of just how confident business owners and managers are about the power of e-commerce to deliver results. In an amusing and interesting side note, the survey revealed some little-known statistics: 38 percent of respondents expect their e-commerce sales to increase in 2018 as much as the number of their gray hairs, and an additional 29 percent expect their e-commerce sales to increase as much as their spouse’s shopping bills. Global trade also plays a strong role in the thinking of many respondents. 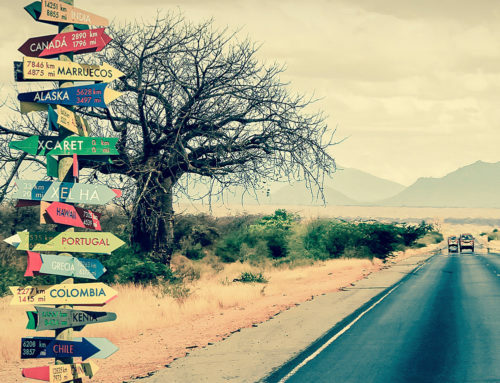 E-commerce and advances in logistics have allowed even the smallest businesses to reach the far corners of the world, and the potential market that exists outside the United States is vast. The DHL survey suggest that SMEs see an advantage in going global, with 36 percent indicating that increased international activity would give them the ability to offer higher wages to employees, and 29 percent saying the biggest advantage was increased sales. When it comes to global e-commerce, understanding Customs is key: 35 percent of respondents indicated that an understanding of international trade policies and Customs requirements was key to a cross-border e-commerce strategy. 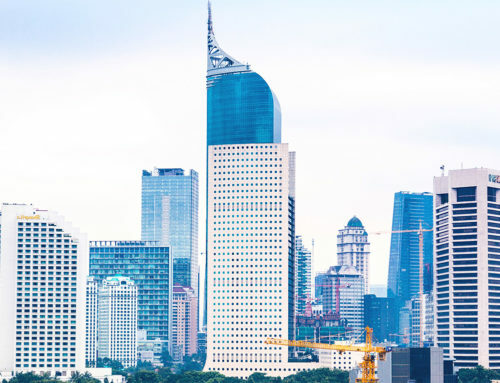 And 29 percent of respondents said that SMEs should prioritize the task of researching potential markets and understanding the new customer base in those markets. Cybersecurity remains a concern: While e-commerce is critical to success, it does bring challenges. Almost one in two respondents (48 percent) said the most important investment that e-commerce businesses should make in 2018 is in cybersecurity. Today, the world is changing and online shopping is the becoming the norm. 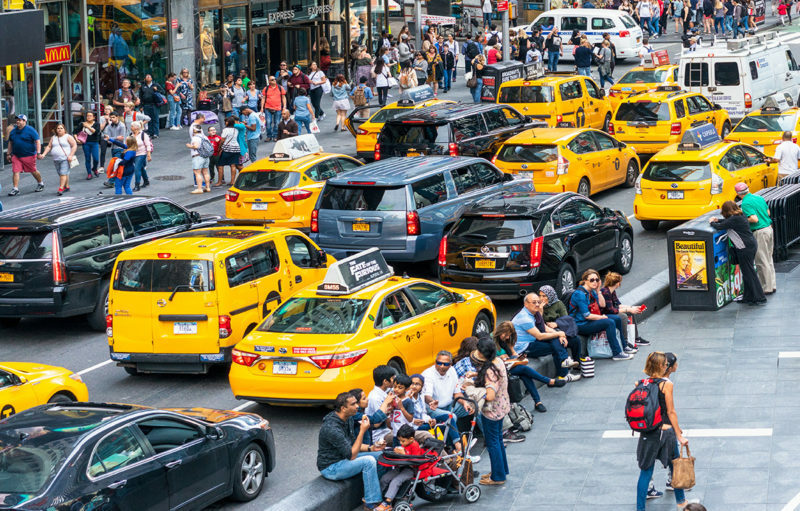 In fact, 42 percent of respondents said they would rather be stuck in rush-hour traffic in Manhattan than not be able to do their shopping online. 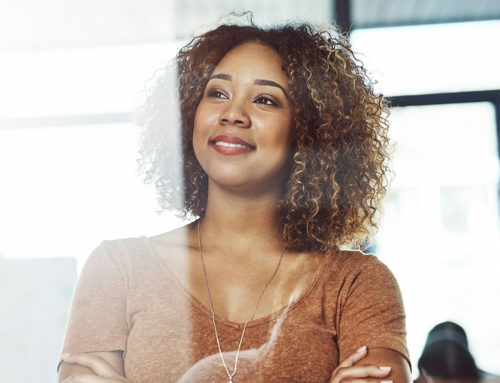 SMEs increasingly recognize this reality, and they are taking steps to make digital sales a key part of their operations. Brick-and-mortar companies that might have once felt they had a niche in dealing with customers directly are now recognizing that e-commerce has to be part of their plan. What are your global e-commerce plans for the rest of this year? Let us know on Twitter @DHLUS.